Rattan Wicker and Cane is a home of fine furnishings and accessories. Specializing in rattan and wicker, we also offer upholstery and natural materials like bamboo and sea grass. 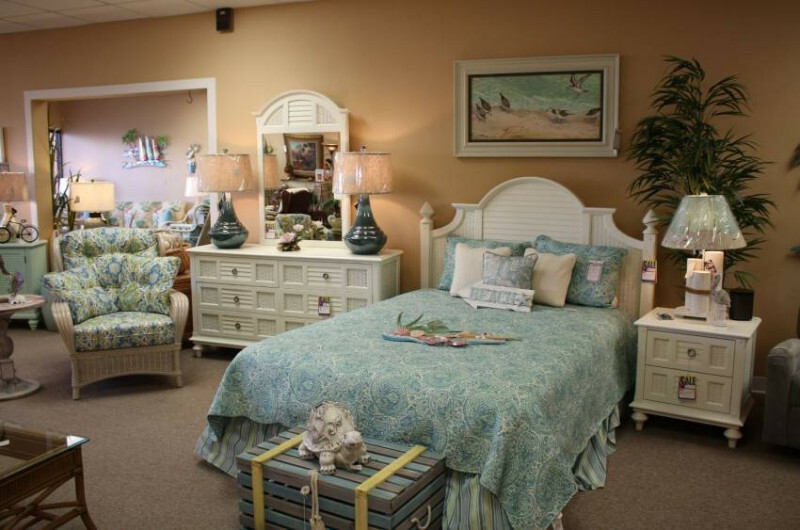 Our showroom is beautifully designed with room vignettes to show you an array of unique pieces for your home and lanai. Whether you desire a sea of tropical style or just a touch, our design consultants are here for you. Our store offers FREE at home design consultation.